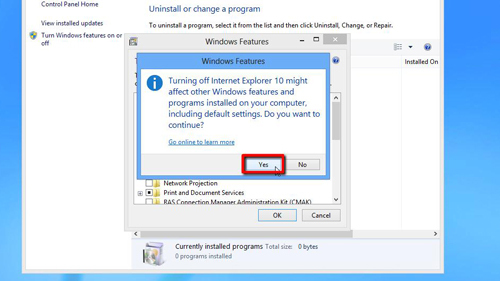 In this tutorial you are going to learn how to uninstall Internet Explorer in Windows 8. 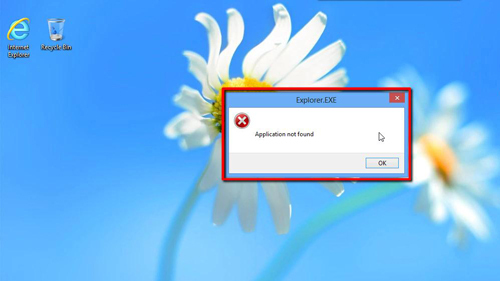 In this tutorial you are going to learn how to uninstall windows 8 internet explorer. First of all you need to navigate to the Desktop view of Windows 8. Do this by click on the “Desktop” icon in the Metro interface. Now you need to press “Windows button” and “R” on the keyboard at the same time. This will open the “Run” window. 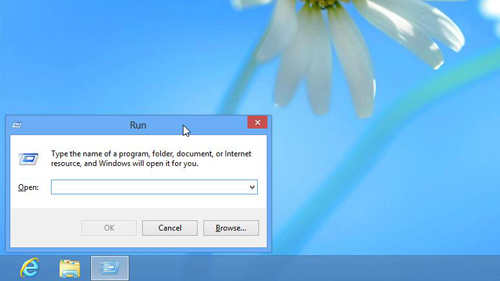 Into the Run window you need to type “appwiz.cpl” and click “OK”. This will open the “Programs and Features” window. In the left hand corner of the window you need to click on the “Turn Windows features on or off”. This will open the “Windows Features” menu. In the list locate “Internet Explorer 10” and deselect the checkbox next to that option. A warning will appear and you just need to click “Yes”. The computer will spend some time applying the settings and you will be prompted to restart the machine, click “Restart now”. Wait for your machine to restart and navigate to the “Desktop” view once again. You will still see the icon, but when you click on it you will be informed that application cannot be found. 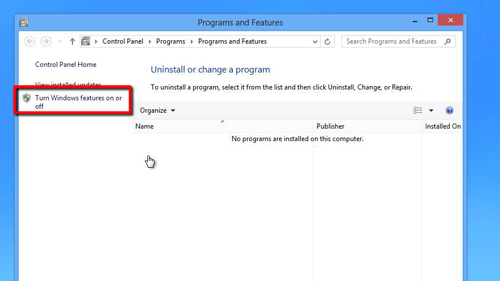 This is how to uninstall windows 8 internet explorer.